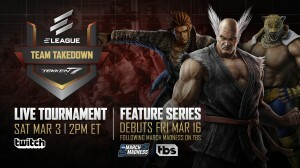 TEKKEN 7 – PC and Console Release Date! Early 2017! 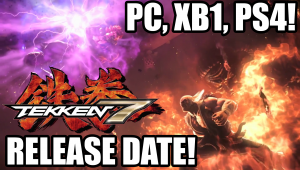 Thats right, confirmed this morning at the Microsoft XBOX E3 Conference, Tekken 7 will be released early 2017 on the PC via Steam, Xbox One, and the Playstation 4. They showed off a snippet of the new story mode which shows seamless transitions between cutscene animations and gameplay. They also showed quicktime events in the cutscenes and in the gameplay. 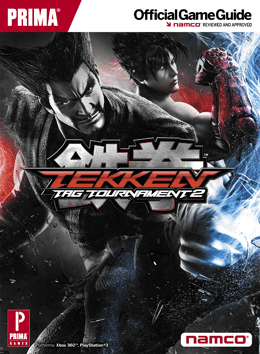 Additionally, it mentions “WHO WILL SURVIVE – FATHER OR SON?” implying that either Heihachi or Kazuya will die! 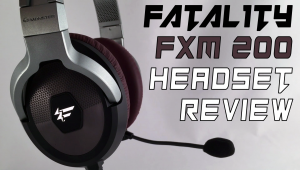 Check it out and my live reactions to it below!